Well, yeah. 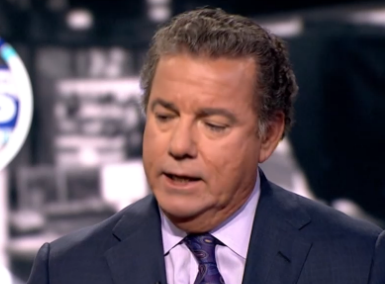 If you have any hospitality or “sharing economy” clients, you’re going to want to check out this interview with Choice Hotels CEO Steve Joyce, which ran on Bloomberg yesterday. Sounds like capitulation, doesn’t it? Joyce argues that the businesses serve different demographics, but he gets that the Millennials, who “take over in ’17,” are far more likely to look for lodging via such “sharing” providers. It’s true that Joyce doesn’t represent the high-end — which means that his company is competing even more directly with the Airbnb customers who want cheap space and not a “cookie cutter hotel.” So it makes sense that Choice is quicker to play cool with the competitor than, say, The Four Seasons. On to the next question: when do the upstarts become the establishment? And who will disrupt the disruptors?